The International Organisation for Migration (IOM) has committed its support to addressing the migration of Venezuelans to Guyana. It will also help boost the nation’s s capacity to deal with such situations in the future. The IOM is gathering data on the migrants and observed trends through a Displacement Tracking Matrix in Regions One (Barima/Waini), Two (Pomeroon/Supenaam), Four (Demerara/Mahaica), and Seven (Cuyuni/Mazaruni). The IOM has also committed to developing a Terms of Reference (TOR) for a Consultant, who would review the various sectors’ current policies and Standard Operating Procedures (SOPs) for dealing with migrants. The Consultant will also be tasked with the updating and/or development of these as well as the guidelines for emergencies, which can guide responses in the future. The organisation will be coordinating a capacity building session in “Migrants and Countries in Crisis” for the members of the National Coordinating Committee as early as possible and capacity building in “Camp Coordination” will be done after the details for the humanitarian centre are finalised. This training will target individuals who will be responsible for managing the centre. Additionally, the Immigration Department has been tasked with providing a list of equipment that is needed and can be procured for migrant registration and document issuing while a Migrant Support Centre will be established in Region One to be housed at the Regional Democratic Council’s office. 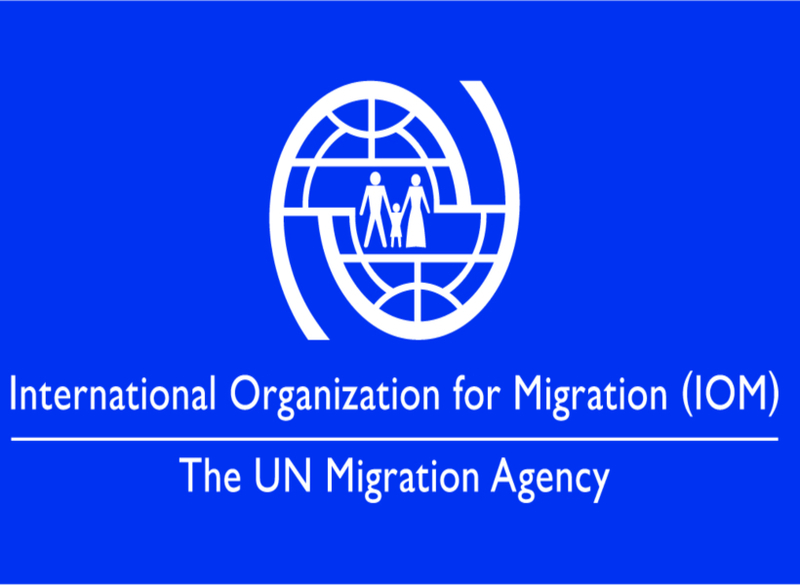 The International Organization for Migration is an intergovernmental organization that provides services and advice concerning migration to governments and migrants, including internally displaced persons, refugees, and migrant workers.